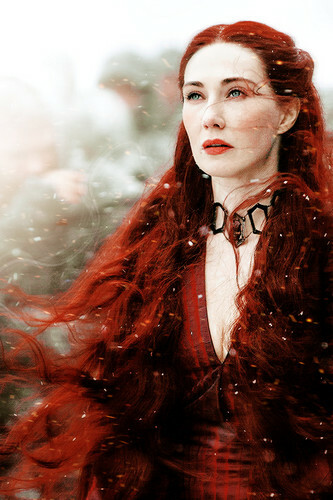 Melisandre. . HD Wallpaper and background images in the গেমস্‌ অব্‌ থ্রোনস্‌ club tagged: game of thrones season 5 melisandre carice van houten. This গেমস্‌ অব্‌ থ্রোনস্‌ fan art might contain প্রতিকৃতি, ধনু, and চতুর.